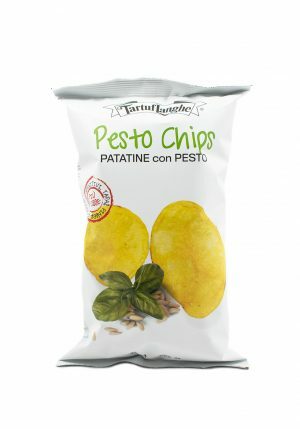 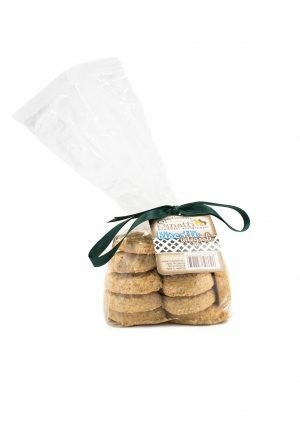 Home / Sweets, Treats & Snacks / Snacks / SCRACK GRISS GARLIC AND PARSLEY 3.5 oz. 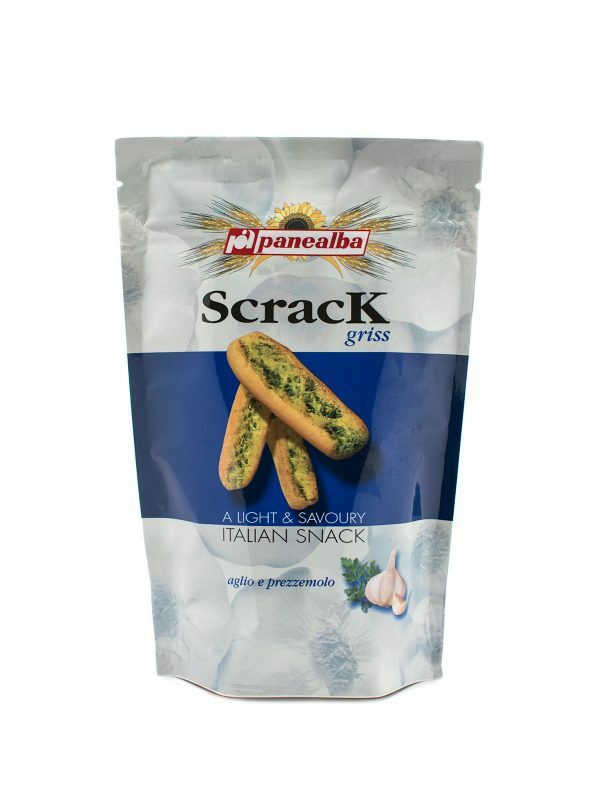 Scrack Griss Garlic and Parsley are a light and savory Italian snack. 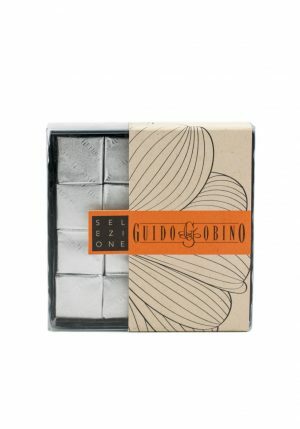 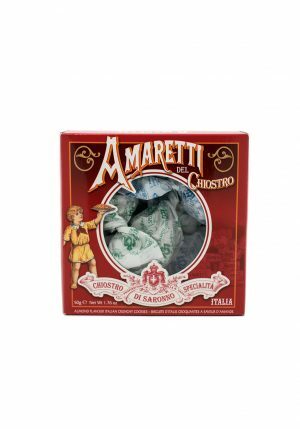 AMARETTI DEL CHIOSTRO (WINDOW BOX) 1.76 oz.